Do I still have to be in the Armed Forces to pursue a claim? No. Claims for compensation can be pursued whether or not the affected individual is still serving in the Armed Forces. No. We will be pleased to answer any initial concerns you may have by telephone or e-mail. If you wish us to telephone you then please send your number to us via the ‘Start your Claim’ button. You will be under no obligation to continue your claim if you decide not to. How can I pay for my legal support? There are a number of choices open to you, including a No-win, No-fee arrangement subject to you entering into a ‘No Win No Fee’ agreement with us in conjunction with a suitable insurance policy and complying with your responsibilities under its terms. Please ask and will explain how the costs would be covered in more detail. How soon after an accident must a claim for personal injury compensation be issued? The personal injury claim must be issued in Court within 3 years of the date of the accident, so all supporting documentation and evidence must be prepared within that 3 year period, however it is important to seek our specialist advice on whether you are able to claim outside of three years. That’s why it’s important to start pursuing the claim immediately after the accident, so there’s as much time as possible to prepare the case. In addition, commencing a claim for personal injury compensation right away will make collecting evidence must easier, since memories of the event will be clearer and more detailed. Under what circumstances can I pursue a claim for compensation? In addition to a civil claim for compensation you may be able to make a claim under the non fault Armed Forces Compensation Scheme (AFCS) which covers all regular and reserve personnel whose injury, ill health or death was caused by service on or after the 6th April 2005. In view of the recent development that military personnel fear for their careers if they sue the MOD, Hilary Meredith has confirmation from Baroness Taylor, on behalf of the Government that; “The military careers of Armed Forces personnel who claim under the Armed Forces Compensation Scheme or through the Courts should not suffer as a result of that claim.” This is in response to Hilary Meredith’s Parliamentary question in the House of Lords on 3rd December 2009. Criminal Injuries (Overseas) Scheme – this scheme was specifically introduced to compensate military personnel if you are posted overseas and are the vicitm of a crime of violence you may be entitled to compensation under the Criminal Injuries Compensation (Overseas) Scheme (CICO). 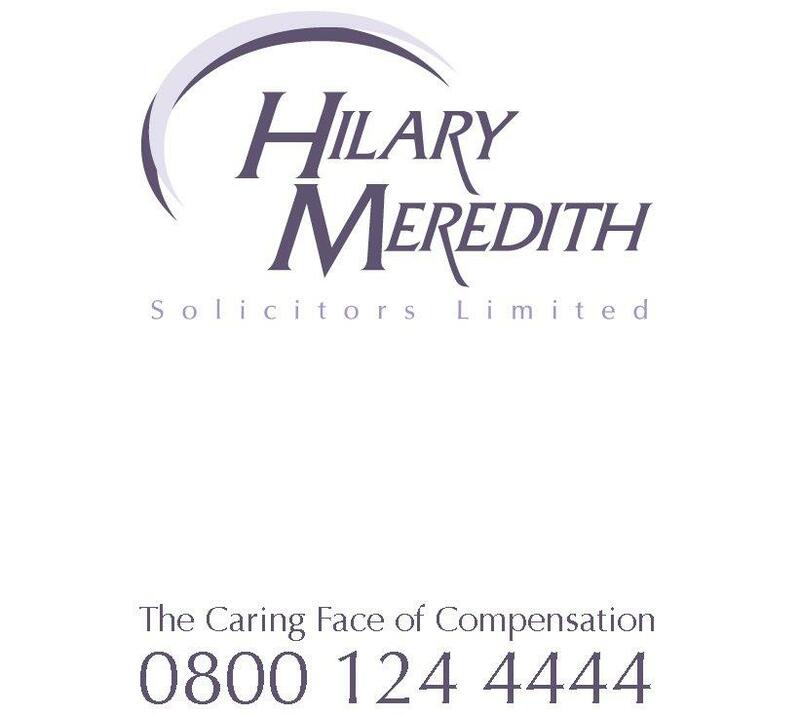 What experience of military personal injury compensation claims does Hilary Meredith have? A legal expense policy – if you have a legal expenses policy (through your car or house insurance), this could be used to pay for your legal expenses. We can check this for you. Our no-win, no-fee option. Under certain circumstances, we offer this option, under a conditional fee arrangement, back by insurance – and we will explain this in full to you. What if I have to pay? If you have been paying for PAX we need a copy of your salary slips at the time of the accident to produce to the insurers. We are permitted to act under your PAX legal policy once we have issued proceedings on your behalf. This will pay for your legal fees. To discuss your claim free of charge with our military accident team contact us on 0800 124 4444 or start your claim now.